Washington, DC – High profile cases of pastors and priests both perpetuating sexual violence or covering up domestic violence have dominated the media in recent months. As a nation we have witnessed a rush to silence or blame women by individuals claiming to represent entire denominations. This harsh reality inspired the call to faith leaders to submit sermons about domestic and sexual violence and resulted in over 150 submissions from 28 states, 3 countries, and 20 different faith traditions. 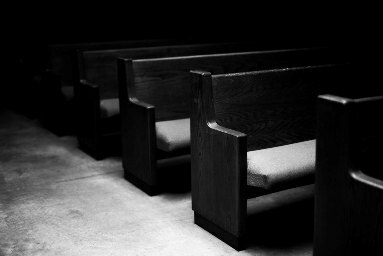 Sojourners has launched an interactive website featuring 100 sermons and resources on making churches safer sanctuaries for survivors. The sermons can be searched by location, scripture, or denomination. 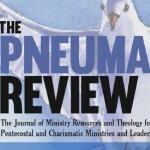 In a recent survey commissioned by Sojourners, IMA World Health, the We Will Speak Out coalition and conducted by LifeWay Research, there was a significant increase in the number of pastors speaking about domestic and sexual violence, with 51 percent of pastors in 2018 claiming to speak with their church about the topic several times a year or more, as opposed to 34 percent in 2014. “Sojourners is spotlighting these 100 sermons because we want to resource and inspire other faith leaders to follow the bold example of pastors all across the country and all across the theological spectrum who are breaking the silence on domestic and sexual violence. Sermons alone cannot end this violence or the pain left in its wake. But sermons can announce a church’s decision to prioritize victims and survivors over perpetrators. These are not easy sermons to preach, but we worship a savior who never shied away from tough conversations,” said Jim Wallis, President and Founder of Sojourners.